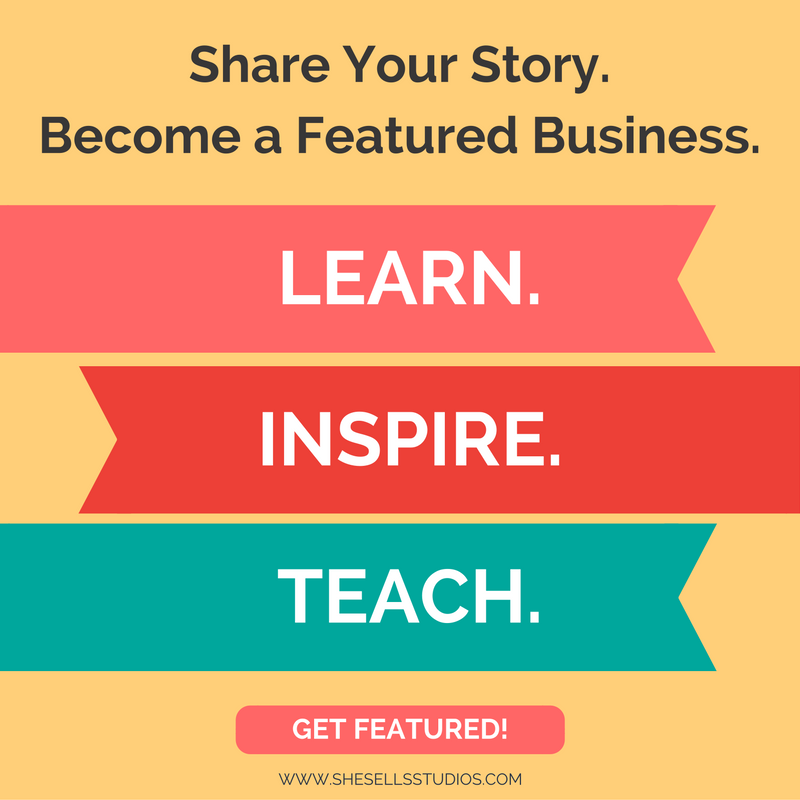 Thank you Rae and Jenny for this guest post opportunity! I think blog writing is important for anyone who wants to monetize their blog! I’ll be sure the share this with my audience! Thanks Elna for the awesome post! Sounds easy, but as a new blogger, these are tough. Blogging is so isolated that I would ad finding a mastermind group that will tell you when you go astray. A mastermind group is an excellent addition to these tips. Reaching out to other entrepreneurs to see what has worked for them is a great tool as well. Thanks for your comment! You’re welcome! 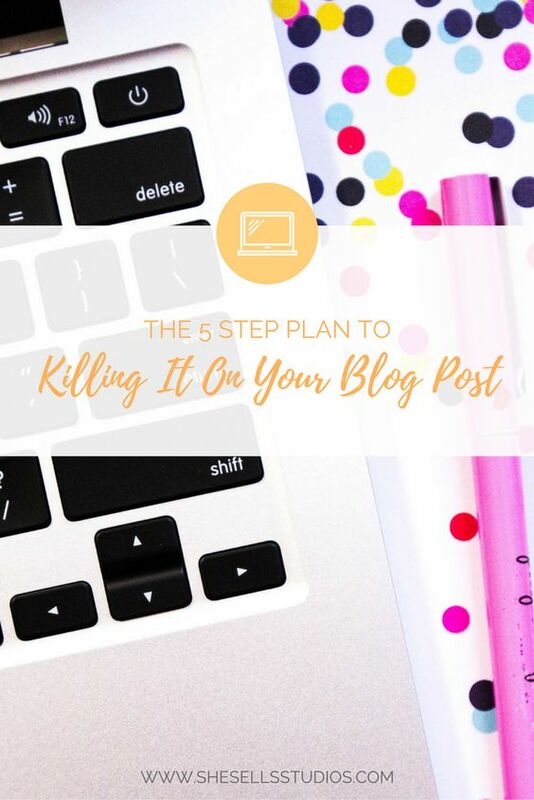 So glad these tips will help you out with your blog posts. Great tips Elna! 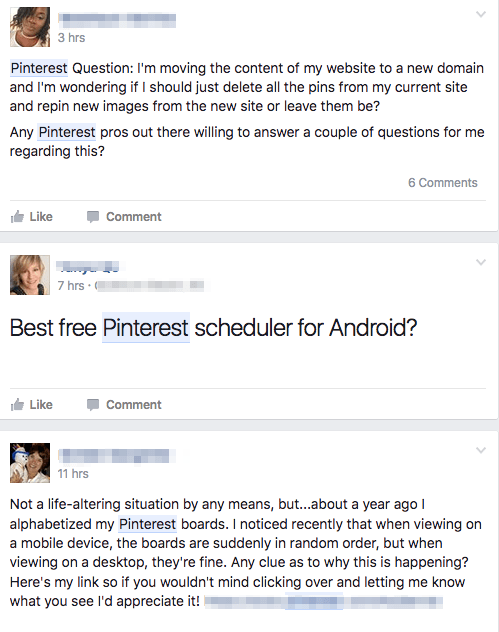 I implement these point for almost all my blog posts, but I still don’t understand Pinterest. I make the images with Canvas in the right size and pin them on my boards, but that’s about it. I really need to put more effort there! Thanks for the reminder! That’s great. Yeah Pinterest is a great way to bring traffic. Are you on any group boards? Awesome post! This was so helpful. I’m definitely going to be trying these tips for my future posts. Awesome. I LOVE writing blog posts and reading them to. So happy you found this post helpful! You’re welcome. I’m so happy you found these tips useful. Ridiculously helpful! Seriously. I’m a new blogger and have no clue what I’m doing and these are great tips! This post is the boost I need for my next blog post. Solving a problem works so well. I have never included “secret” in a title before. Will try that in a subsequent post. One thing that works for me is writing a blog post I would love to read. That’s my mantra. I love that! 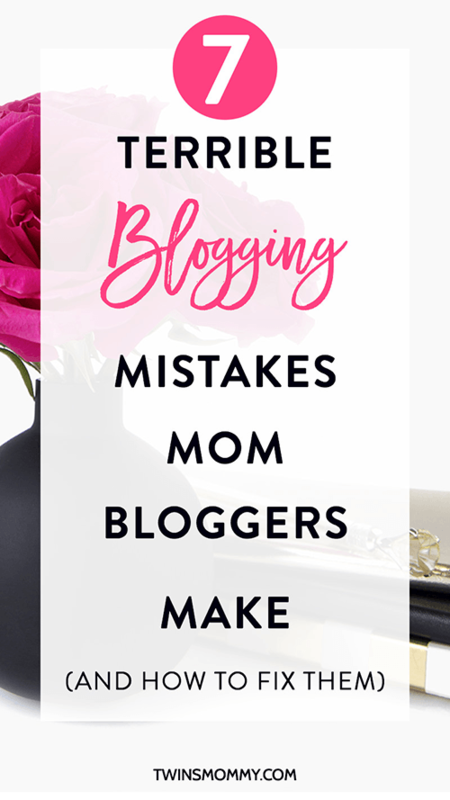 I think it’s so important to write a blog post that you yourself would want to read. Great mantra! So true, right? I like to do blog commenting, but I’m only going to blog comment on posts that interest me and that I actually like to read. It’s the same for writing a blog post. If I’m going to promote an affiliate product then I’m going to make sure that I LOVE the product first before I write about it. It just makes more sense! Nice list, definitely helpful. Thanks for sharing! Glad you found it helpful for your blog writing! Thanks so much. Yes, formatting is key right? Chunking up your paragraphs just makes it easier to read online. But it also depends on your content width of your blog. If it’s short like this on She Sells, then you need to make your paragraphs shorter. But, if you have a longer or wider content width, you can get away writing longer paragraphs! I always preview my post before I publish it just to see what my readers will see and that helps me format my post! While thanks so much 😉 Yes headings are important. For a while I didn’t know they helped with SEO but they do. Aww! Thanks so much Jennifer. 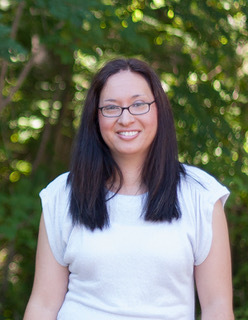 I’m so happy you found some gold nuggets to help you with your blog posts! The catchy headlines are where I always struggle a bit with my blogging and I’ve not fully mastered SEO yet but It’s so great to have posts like this that have genuinely helpful tips and advice on the subject. Why thank you so much! I haven’t fully mastered SEO either. I think that’s why I stick to Pinterest since Pinterest is another search engine. 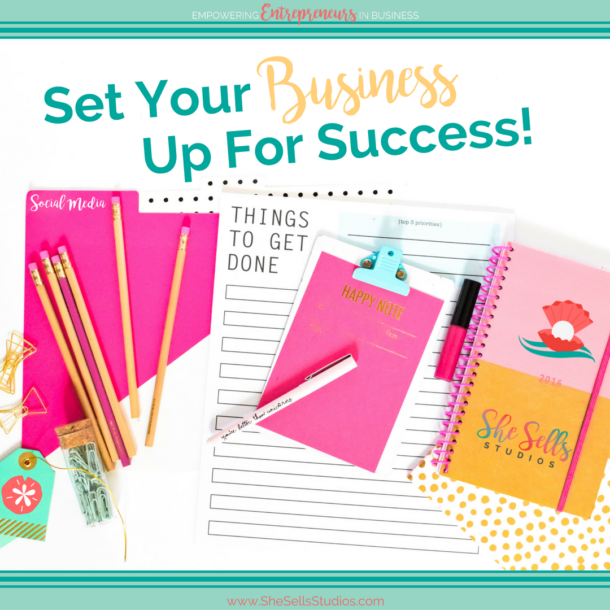 I can use keywords there and bring traffic to my blog! 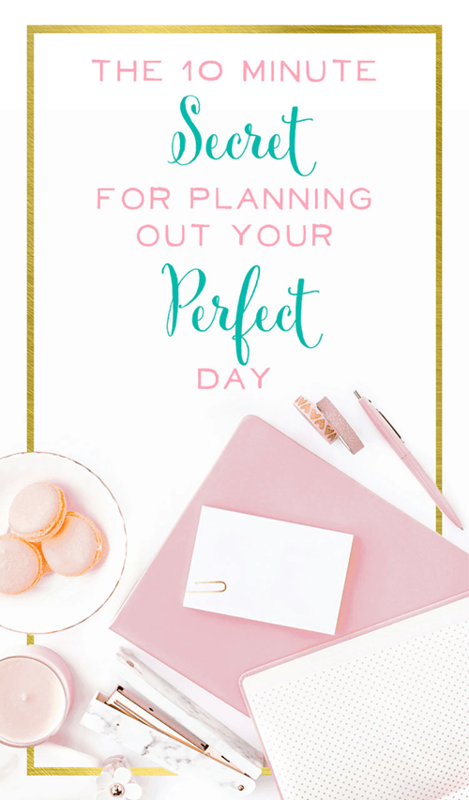 So happy to hear you found some useful tips for your blog posts. Thanks for these tips! Friends tell me they really enjoy reading my blog posts (recipes and restaurant reviews) because it’s like it is me talking socially to them, not a formal restaurant critic. I’ve found that it helps adding some personal topics in my posts as well. Makes me sound more approachable. Your blog looks delicious! That’s great you found a good balance on your blog. Sometimes that’s hard for other bloggers but you did a great job! So glad this post will help you 🙂 Good luck. We completely agree! You have to give your readers something to look forward to in order to capture their attention.